Many of you no doubt have already seen these posts, but we found them interesting and wanted to share! Deborah Yaffe sent us this article and begged us to turn the Cluebat upon it; we planned to oblige, but with one thing and another, never got to it; and then Deborah did it herself, so thoroughly we found it impossible to add much more. A couple of days ago, Austen paraliterature author Alexa Adams posted on Facebook that an Individual posted (on an old post and not really on-topic, which around here we call spam) a comment about his book claiming that Jane Austen’s novels were really written by…wait for it…Eliza de Feuillide. 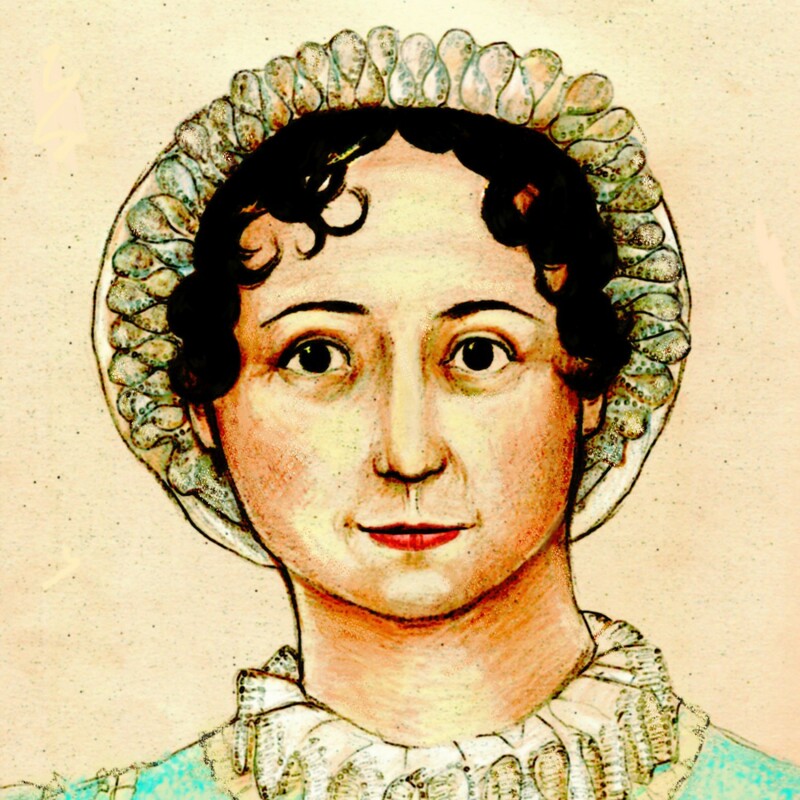 Such a claim is completely silly, of course, but Janine Barchas wrote a guest post for the Jane Austen in Vermont blog reviewing the book and refuting the Individual’s claims. It’s quite thorough. Go check it out. Arnie’s gone with a [i]nom de plume[/i]?